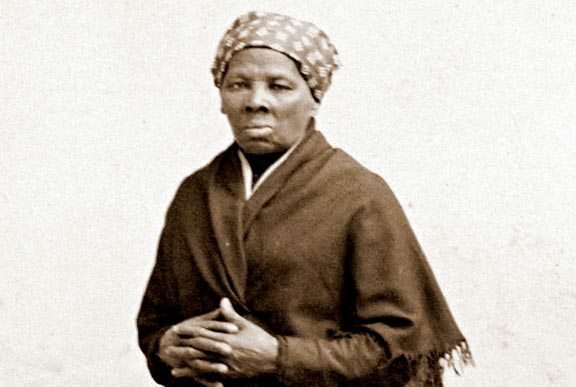 Harriet Tubman was one of the most courageous people in history. Most people know that she was a prominent figure in the Underground Railroad, helping dozens of runaway slaves to escape into Canada. But what many people don’t know is that this ex-slave was also the first American woman to plan and execute a military operation that resulted in freeing 750 slaves. Not content to wait for runaway slaves to come to her, and despite a huge bounty on her head, she participated in a total of thirteen raids to free slaves. What I most admire about Harriet Tubman isn’t any one thing she did, though any one of them would be cause for honoring her. Mostly I admire that during her ninety-one years of life she never faltered in her determination to do the right thing. Even in her later years she fought for civil rights as well as women’s rights. Eventually, she moved into a home for aged African-Americans that she helped found. Clearly , she was a woman who left the world much better off than how she found it.